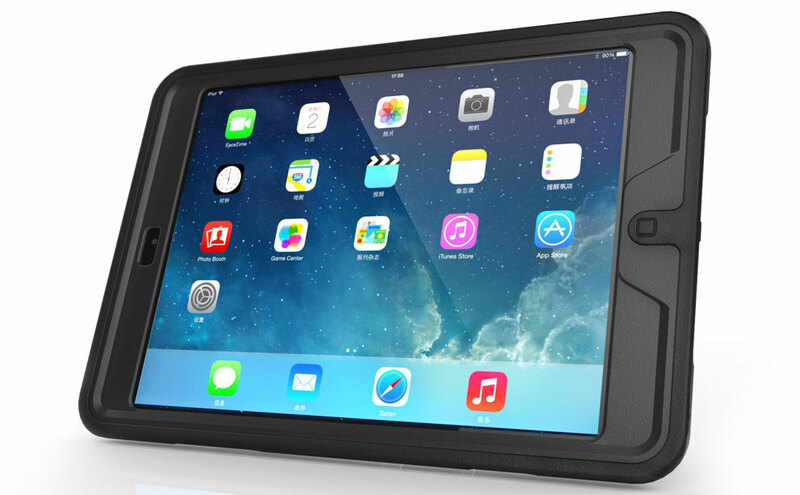 New Trent’s Gladius Mini is a rugged tablet case designed for any iPad Mini model. Crafted from highly durable TPU, the case offers all-round protection for the back and sides of the tablet, and comes with a built-in screen protector. 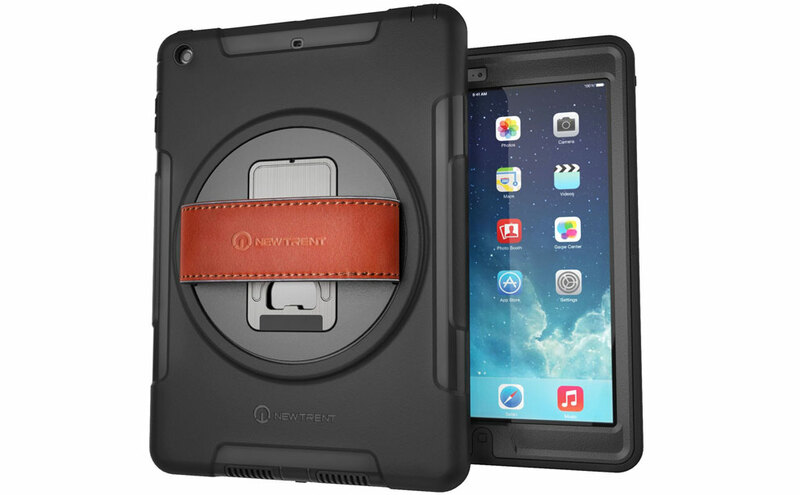 Besides everyday protection from water splashes, dirt, bumps, and even drops, the case also offers enhanced functionality. The built-in rotating mechanism offers full-circle movement either in the integrated stand mode or attached to a hand with a high-quality leather hand-strap. 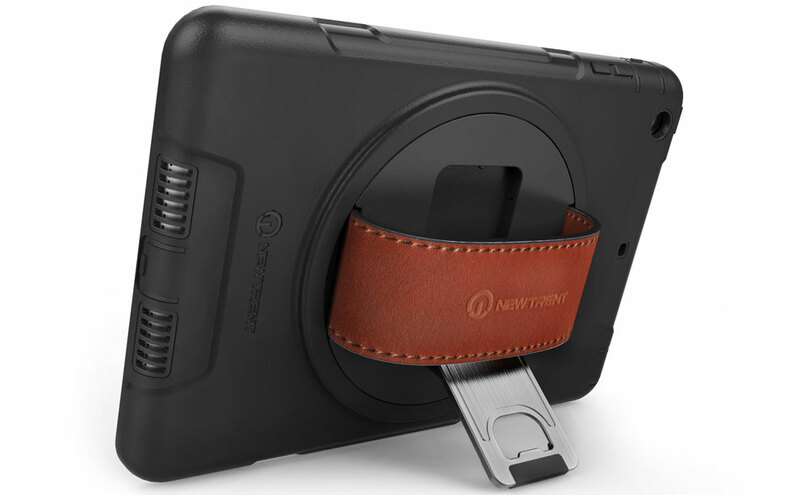 New Trent Inc is a California based designer and seller: specializing in multiple mobile accessories for the current tech savvy consumers who depend on New Trent to power and protect their mobile devices. New Trent is recognized for our exceptional yet practical products, premium friendly customer service, and affordable prices. We will continue with and improve our standard of service and products and providing hassle free support and product.